Acupuncture is an ancient method of STIMULATING the body to promote natural healing and to improve functioning by inserting needles to specific points on the body. Modern science has been studying the effects of acupuncture rigorously now for the past 50 years. It has been determined although still being studied, that inserting needles into specific acupuncture points creates a physical trauma which stimulates the nervous system (the body’s orchestrator) to release chemicals in the muscles, spinal cord, and brain. These chemicals will either change the experience of pain, or they will trigger the release of other chemicals and hormones which influence the body's immune system. This response can vastly influence the modulation of pain, emotional well being, energy levels, sleep, organ function, and biochemical balance. ​This is very simple question. You only need what you need! We listen to your body’s response and set goals for improvement. General rule of thumb, simple acute conditions take fewer treatments and long standing chronic conditions take more as they are more complicated. However, every condition differs from person to person. Those with healthier lifestyles and less risk factors generally respond faster to treatment and require less therapy sessions. Not Really. There is a very minimal pain that can be felt by inserting the needle. However, many people don’t feel the needle insertion at all. There can be minimal bleeding but this is uncommon. The needles are stainless steel and much smaller than those used by your medical professional for injections or drawing blood. It is quite common with the first one or two treatments to have a sensation of deep relaxation or even mild disorientation immediately following the treatment. These pass within a short time, and never require anything more than a bit of rest to overcome. Absolutely. It works very quickly and effectively. This is why it has continued to stay around for the last 3000 years. In fact even the medical community is trying to get into this form of alternative care. They understand and know that the research and evidence supports its usage. 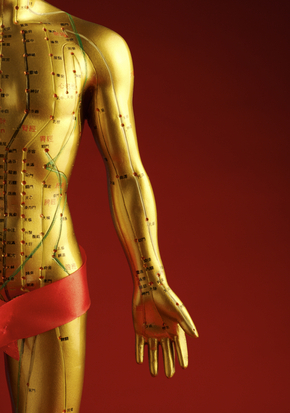 Some insurance companies currently cover acupuncture costs. Each health policy must be reviewed to determine acupuncture benefits. 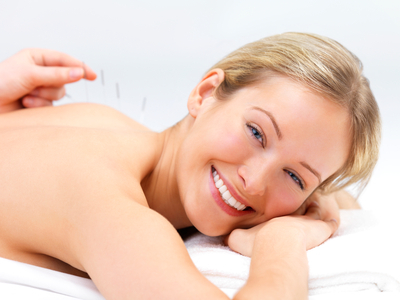 More and more insurance companies are recognizing the value of providing coverage for medical acupuncture services. You can help by insisting that your insurance company offer you reimbursement for medically indicated acupuncture treatments before you accept their policy. Ok, so what else is Acupuncture good for? Acupuncture has been well documented for its positive effects for Facial Rejuvenation. Facial Rejuvenation Acupuncture is a painless, non-surgical method of reducing the signs of the aging process and has been called the ancient facelift method. It is a rejuvenation and revitalization process designed to help the whole body look and feel younger. However, have no worries. It is virtually painless and the needles are hair thin in size. 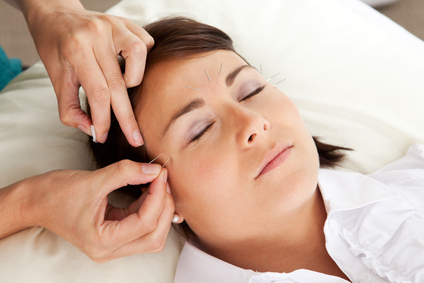 To get facial rejuvenation acupuncture services in Jacksonville FL, visit us!